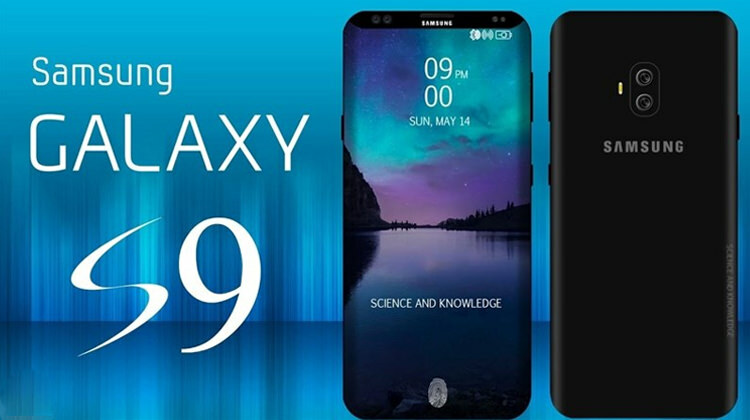 Popular South Korean electronic company Samsung has launched Galaxy S8 and Galaxy S8 plus smartphones this year. The company has also launched the Galaxy Note 8 device. 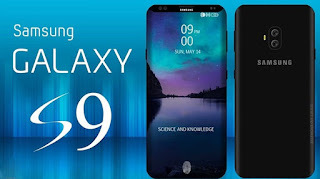 Now Samsung can launch its Next Generation smartphone S9 and S9 plus soon. It is expected that Samsung can offer its Next Flagship smartphone by 2018 Jan. 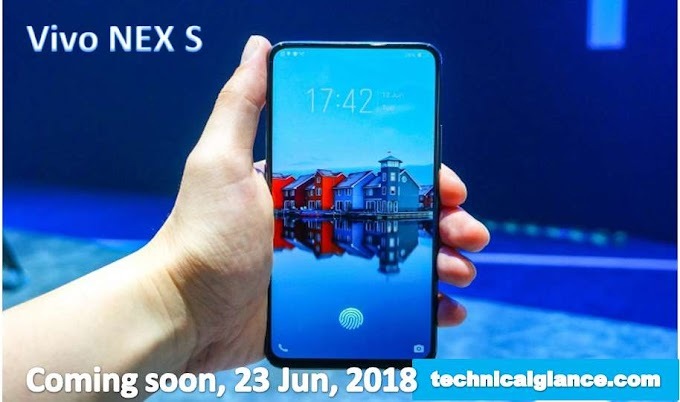 Even before the launch, many leaks and roomers have come up with the specs and features of these smartphones. 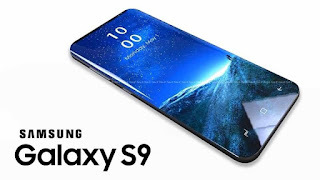 Recently some photos of the Samsung Galaxy S9 and Samsung Galaxy S9 plus have come out, which can be taken to a great extent by the look and design of this phone. In the front pictures, you can see that Samsung Galaxy S9 and Samsung Galaxy S9 plus will have fingerprint sensors in the camera module itself. Samsung Explain that the company had given a fingerprint sensor in the side of the camera sensor in its previous smartphone, to which the design of these phones was critically crispy. Leaked reports and roomers, Samsung will present its Next Generation Smartphones with Qualcomm Snapdragon 845 chipset. The S9 device can be given a 5.8-inch Super AMOLED screen and a 6-inch AMOLED screen in S9 plus. According to reports, Samsung could offer its Next Generation S Series smartphone in 64GB and 128GB storage variants with 4GB and 6GB RAM. 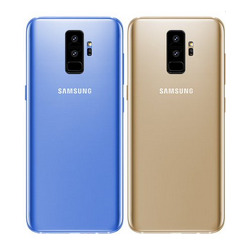 In pictures, Samsung's smartphones can be seen in many color variants, including Midnight Black, Silver Titanium, Orchid Gray, Ocean Blue and Maple Gold Color. It is expected that the company will launch these phones in all these colors. 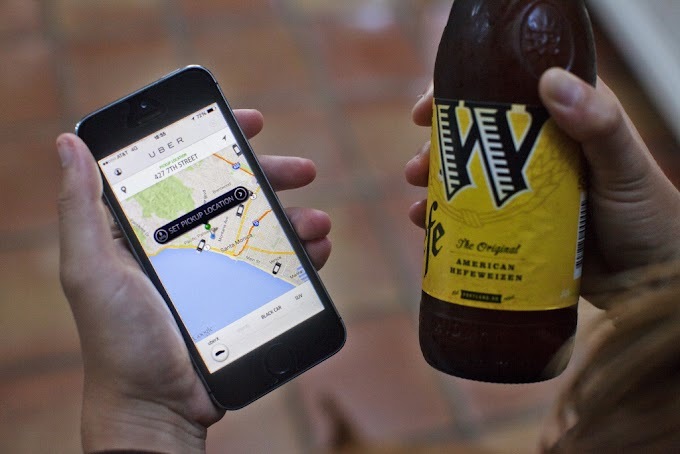 Please tell us how was it the article in the comment section, and don't forget to like and share.